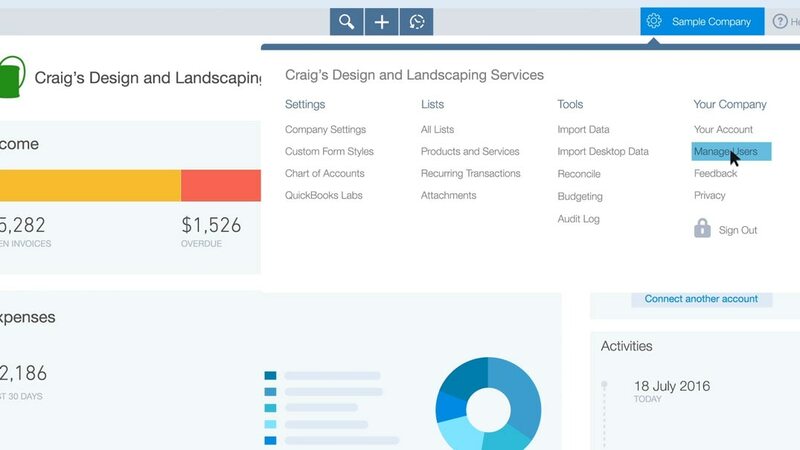 In your first 7 days using QuickBooks, there's so much to do and learn. In this video, we'll help you decide what to do now and what can wait. First, get to know the menu on the left. All of your company’s information is stored here. 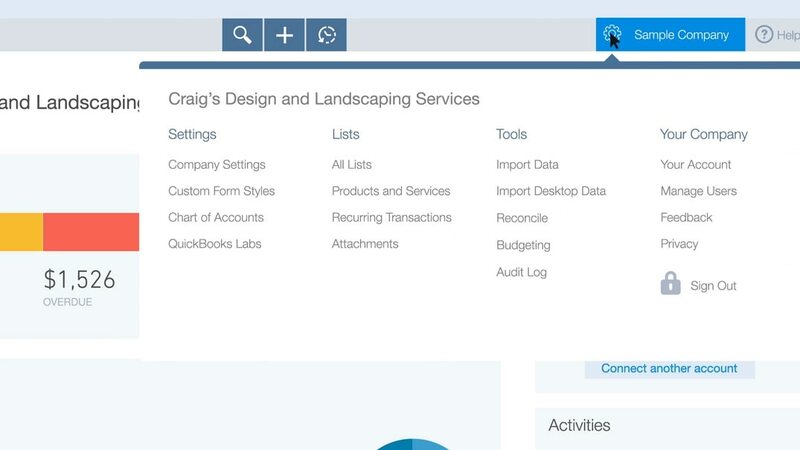 You can start any activity, like creating an invoice or entering an expense, via the Create (+) menu. Click the gear icon, where you’ll find the things you don’t need to deal with very often. Connect your bank accounts to QuickBooks so you can start categorising transactions. 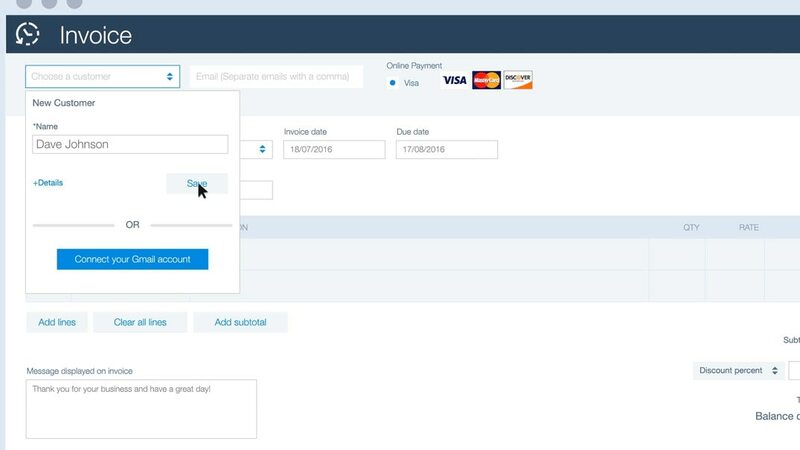 Start recording your sales by creating invoices or sales receipts and add customers as you go. 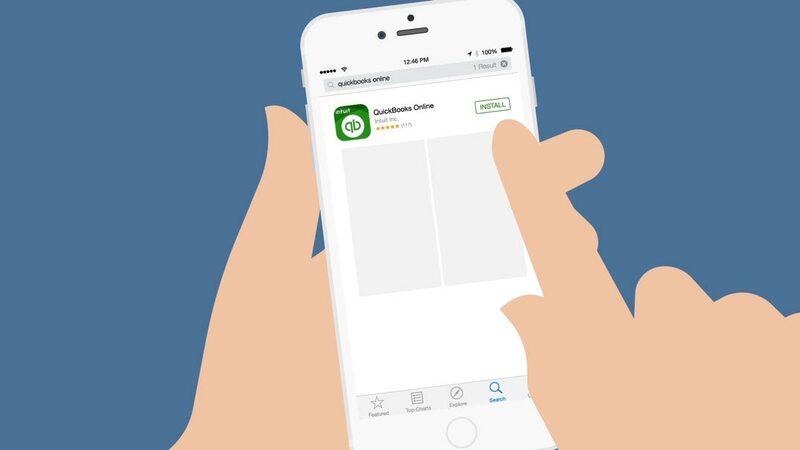 Download the free QuickBooks mobile app to your phone and tablet. 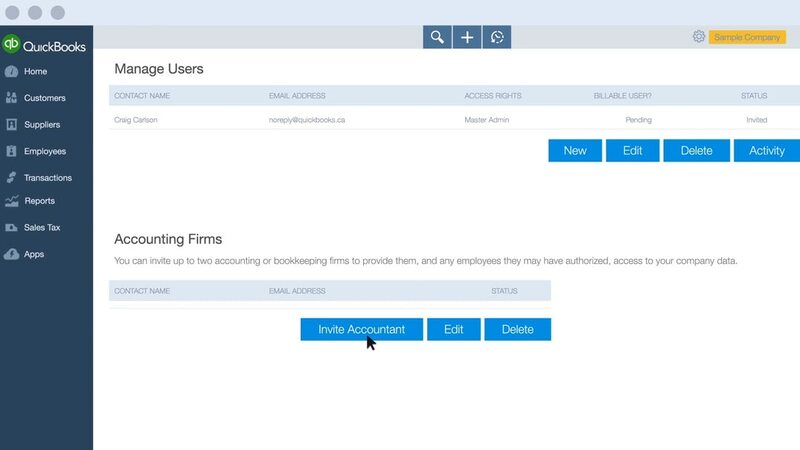 If you’ve got employees, get their info into QuickBooks. Invite your accountant to collaborate on your books or find an accountant who can work with you. Sign up for QuickBooks Online Payments so your customers can pay you by card. We handle all the accounting behind the scenes.